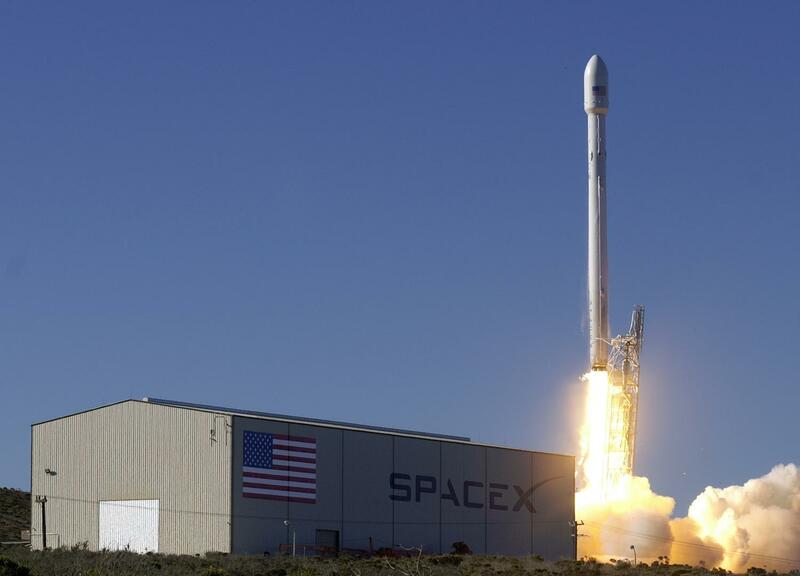 On Sunday, October 7th, SpaceX will be targeting a launch of its next Falcon 9 rocket flight. This mission will also be marking the very first land-based landing of the booster on the West Coast. The rocket will be launch from SpaceX’s pad at California Vandenberg Air Force Base. As per officials of Air Force, they said that this landing would be the SpaceX’s first land landing at Vandenberg Air Force Base. They said that the residents might also be able to see the first stage of Falcon 9 returning to Vandenberg Base. This will follow by multiple engine burns which will be associated with the landing. The residents of Ventura, Santa Barbara, and San Luis Obispo counties may able to hear one or more sonic booms. Sonic is said to have occurred as the shock waves from aircraft or any kind of heavy vehicle travel faster than the speed of the sound. It creates a sound which is like an explosion or thunder. This sonic boom experience will also depend on the condition of the weather as well as many other climate factors. On October 2nd, 2018, Tuesday, it has been seen that smoke has billowed around the Falcon 9 rockets. This has occurred as there was a brief fired of the engines of the rockets which was done during the preflight test from SpaceX’s SLC-4E launch pad at Vandenberg. The launch was earlier scheduled for 6th October 2018, but it was delayed for more than 24 hours. This delay in the launch is due to the preflight checkouts. The launch will now be taking place on the night of Sunday. This brief ignition that was done is said to be the static fire test. This is one of the major milestones in the preparations of the launch event as it ensures that all the systems in the flight work properly. The launch will be taking an Argentina Earth-observing satellite. It will take place at 7:21 PM PDT. This flight is said to mark its first SpaceX launch from the West Coast. This launch will also see the second flight of Block 5 Falcon 9 first stage rocket. The Argentine satellite which is SAOCOM-1A will be weighing around 1,600Kgs. It will be the part of the future six-satellite constellation which will work in tandem with the Italian constellation called as COSMO-SkyMed. This satellite will able to take the photo of Earth in a high resolution two times a day.